Are you looking for 21 February image, Wall Papers, HD Images Download? Here some exclusive collections are available. 21 February images, Wallpapers etc are very important for us. To share your feelings on any social media, your friends, you need different types of images, quotes and if you want to change your profile picture and cover photo on 21st February then you also need images. Every nation has some memorable day for celebrating. 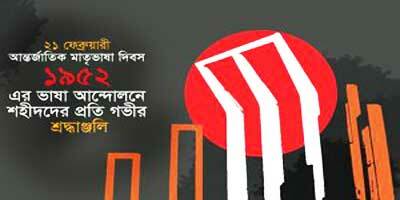 Bangladesh has some memorable and red-letter day which we celebrate every year with great respect and solemnity. 21st February is one them. Because we got Bangla as our state language on this day of 1952. Since 1999 it celebrates all over the world as an Internation Mother Language Day. 21st February is known as international mother language day. 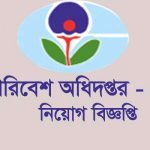 Bangla language as mother tongue found this for 21st February. 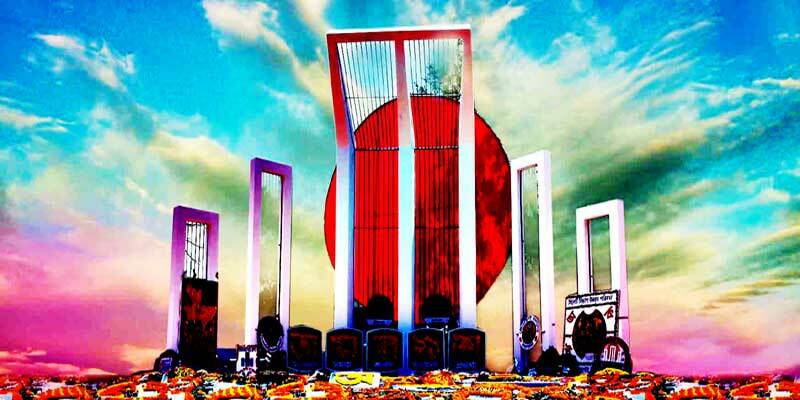 The month of February celebrates in many ways, including the celebration of the Ekushey Gronthamela during the month-long, popularly known as the Ekushey Bukmela. It also announced in this month that the Ekushey Padak. 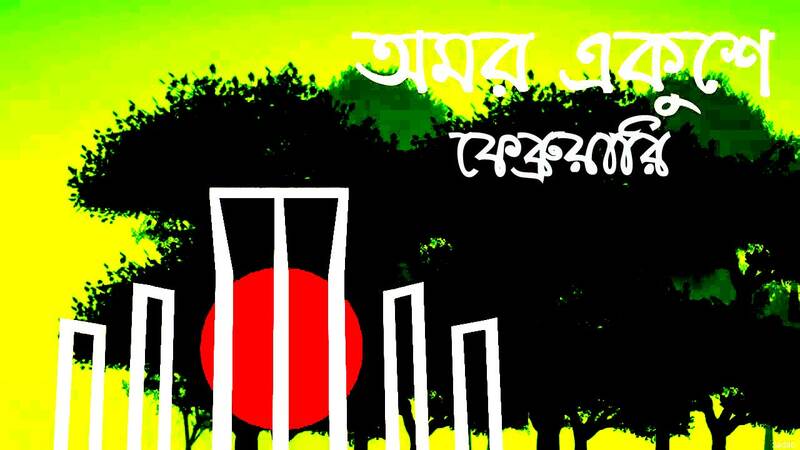 21st February is a glorious day of the people of Bangladesh. It is also known as Shaheed Day and International Mother Language Day. The Bengali people have been identified as a day of painful and glorious memory of language movement. On this day of 1952, some youths martyred in police firing on protesters demanding Bangla to be one of the state languages of Pakistan. So this day marks as Shaheed Day. 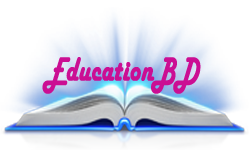 Language dissemination began in November To December 1947 in Dhaka. In March 1948, there was a limited movement on this issue, and its peak released on 21 February 1952. 17 November 1999 Paris is the 30th session of UNESCO in Paris. The UNESCO meeting passed the resolution of the declaration of 21st February International Mother Language Day. Since 21 February 2000, 188 countries of the world started this day as International Mother Language Day. Our mother tongue is proud of the unique language in the world because it is a state’s popularity. There is no other example except Bangladesh. Our country is the only language-based state in the world. In this formula, we remembered the hero soldiers of language movement in 1952. The Bengali language is our state language. The dreams of the martyrs of 1952 have now become a reality. But looking at the current trend of Bangladesh, it seems that our mother tongue is again a victim of negligence. We must learn another language, it is important to learn different styles, including English, to prove your qualifications in the world; But it is not possible to ignore mother language. 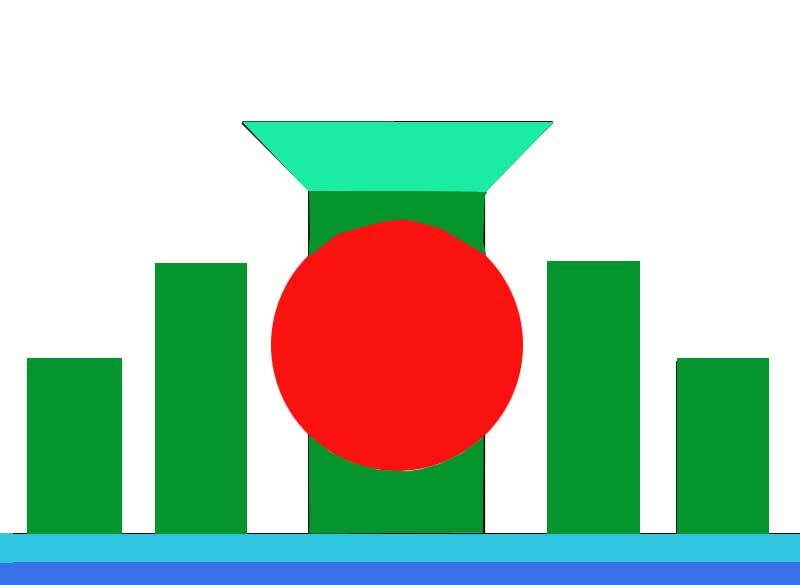 On the occasion of International Mother Language Day, not just Bangla language, all the glorious history of the whole nation of Bangladesh and the nation of Bangalees will come up in front of the world people. 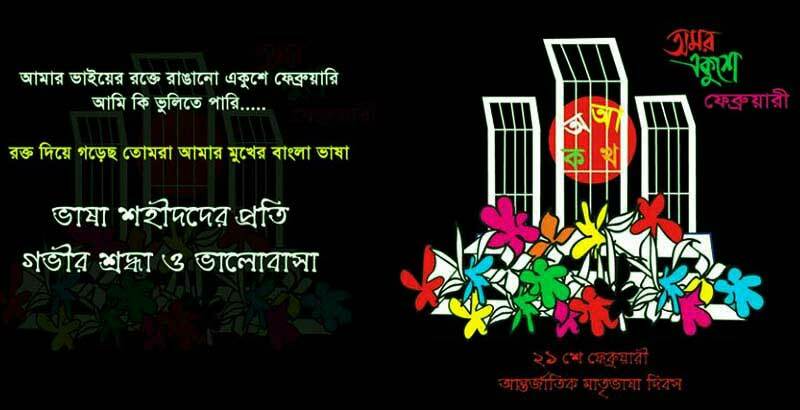 Declaring Ekushey February as the International Mother Language Day, our ethnic identity and the history of the emergence of Bangladesh are more glorious and magnificent. 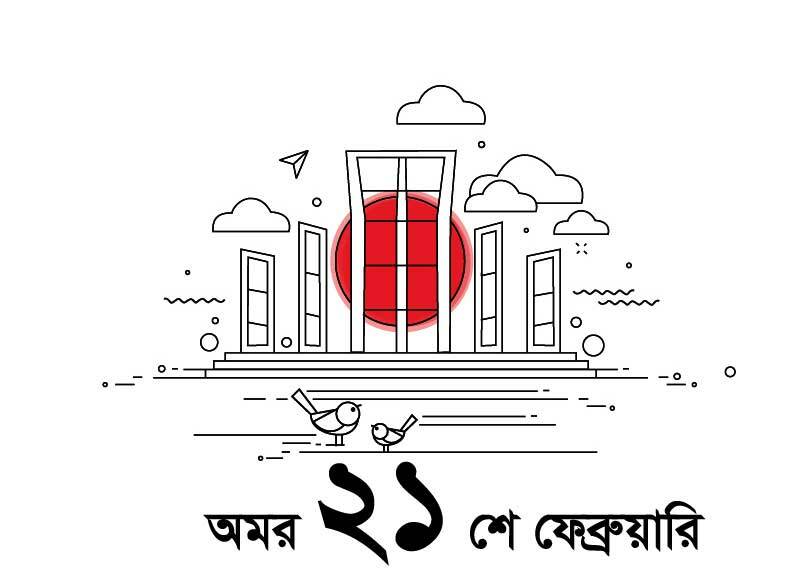 Declaring Ekushey February as the International Mother Language Day, the languages of the world’s small ethnic groups got the opportunity of self-defence and self-development. We believe that International Mother Language Day will play an active role in saving the lives of minority populations. Throughout the International, Mother Language Day, the rights and dignity of all the languages of the world, especially the minorities, will be established. Thanks For reading this. 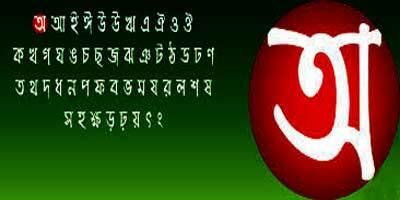 Hope all the picture of International Mother Language Day you like. Share you friends.